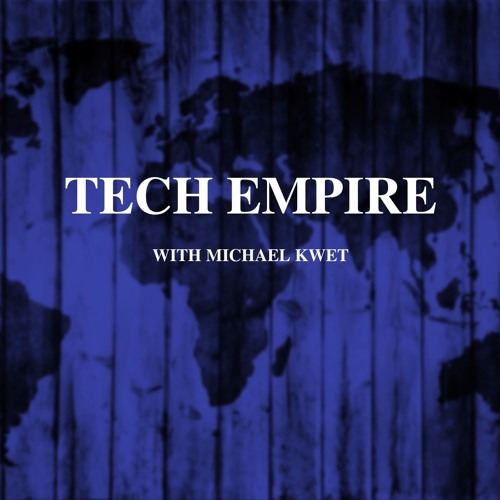 This episode welcomes Ifeoma Ajunwa to discuss how emerging technologies are changing the 21st century workplace. Job applications are now screened through automated systems, workers are being asked to use wearables like Fitbit for worker wellness programs, and employers are spying on worker smartphones. We discuss new tech in the workplace, where the law stands on these issues, and what be can done to protect worker rights. Ifeoma Ajunwa is Professor of Employment and Labor Law at Cornell University's Industrial and Labor Relations School, and a faculty associate of the Berkman Klein Center for Internet & Society at Harvard University. She is a 2018 recipient of the Derek Bell Award from the Association of American Law Schools, and the author of the forthcoming book, The Quantified Worker, with Cambridge University Press. Ifeoma has published several law review articles examining emerging technologies in the workplace. You can follow her on Twitter at @iajunwa.